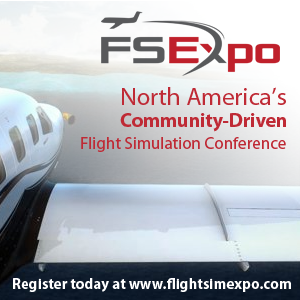 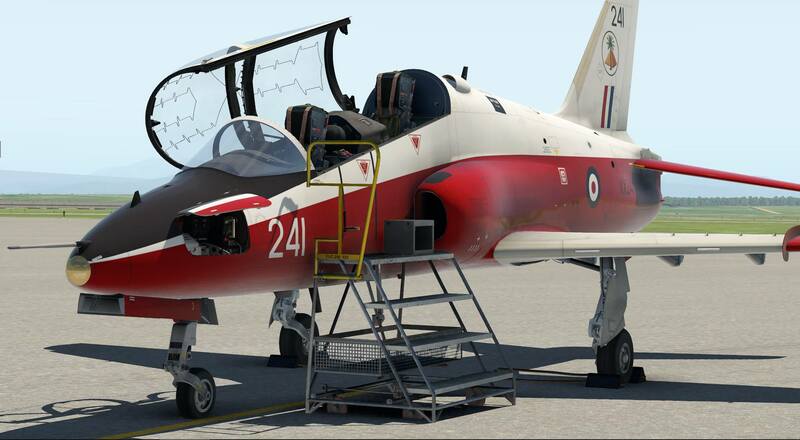 You are at:Home»Military»Just Flight Hawk T1/A Released for XP11! 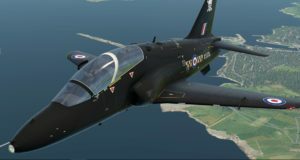 Just Flight Hawk T1/A Released for XP11! 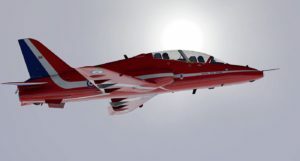 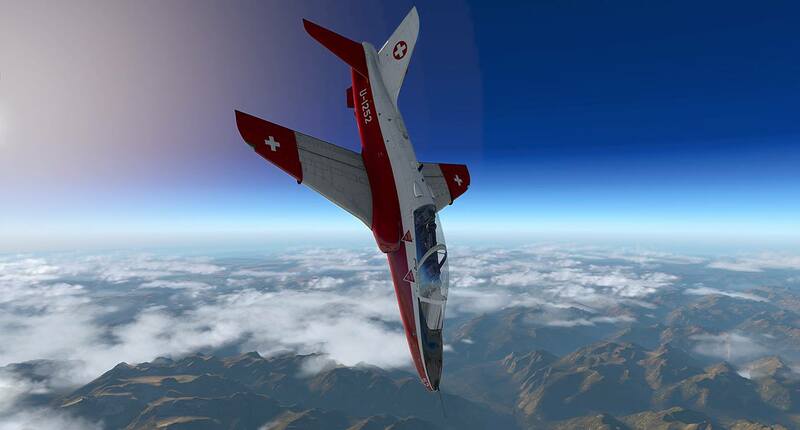 Just Flight has released their popular addon of the Hawk T1/A Advanced Trainer for X-Plane 11! The Hawk T1/A from Just Flight was released initially for FSX and P3D back in July 2016, it’s now available for X-Plane 11. Developed in partnership with Thranda Design, it features PBR materials with real-time environment reflections, 4096 x 4096 textures for the highest possible texture clarity and 12 paint schemes which include the RAF and Red Arrows. 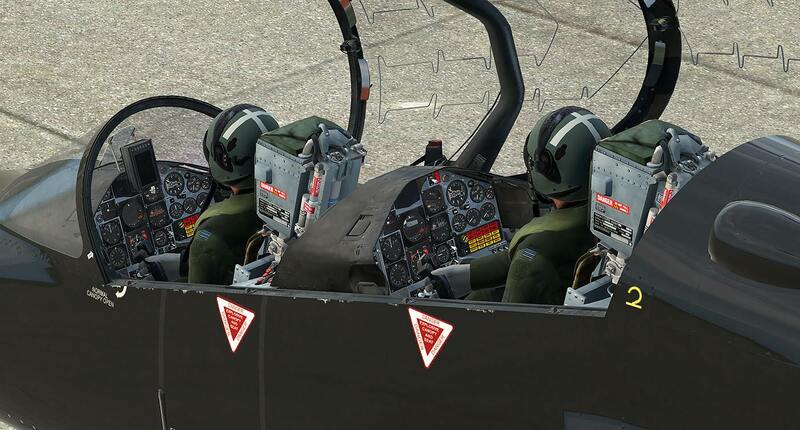 Both the front and rear pilot positions are modelled and the aircraft features a truly 3D virtual cockpit with smoothly animated 3D instruments, fully functional IFR-capable avionics, authentic HUD and custom-coded electrical and hydraulic systems. 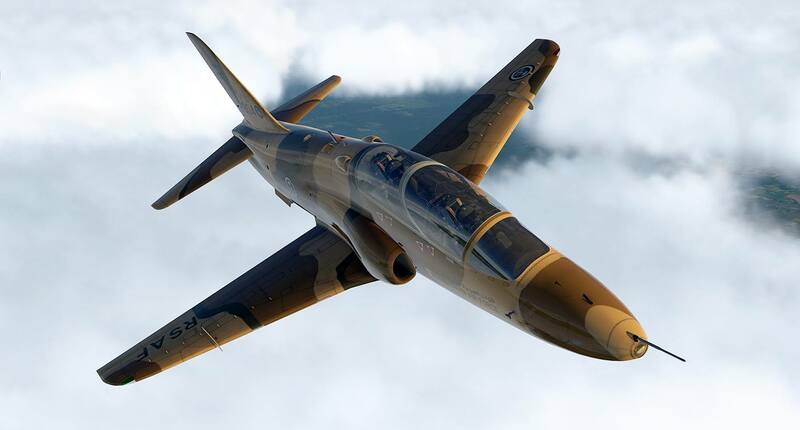 The aircraft also features realistic payloads (including guided missiles, rockets, bombs, 30mm ADEN cannon gun pod, external fuel tanks, reconnaissance pod and Red Arrows diesel/dye smoke pod). 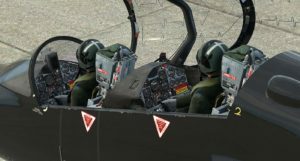 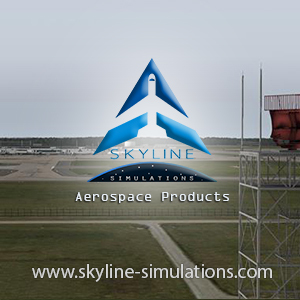 Both the front and rear pilot positions are included, and the aircraft features a truly 3D virtual cockpit with smoothly animated 3D instruments and fully functioning custom-coded systems and avionics. Previous ArticleFly The Maddog X SP1 64bit Released! Next Article Orbx Palm Springs KPSP Out for Aerofly FS 2! 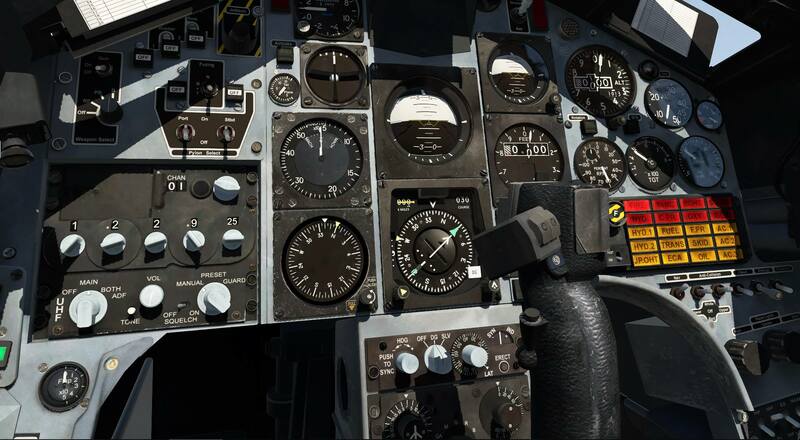 Just Flight Avro Vulcan B Mk2 New Previews!